Cinco De Mayo is May 5th, Teacher Appreciation Week is May 6th-12th & Mother's Day is Sunday, May 13th! ​To order, please view our seasonal menu below and complete the form at the bottom of this page. Upon submission, an order invoice will be sent to the email you provided. ​Once paid, your items will be added to our work schedule. 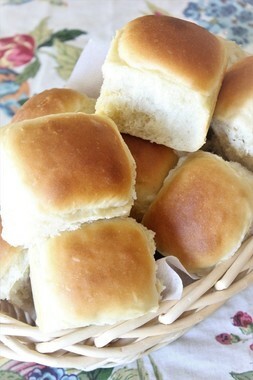 ​Thanks so much for supporting The Boyer Bakery! Our light and buttery yeast dough used to make our well-loved cinnamon rolls. 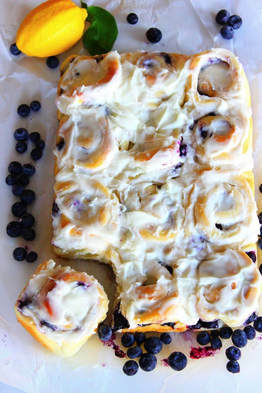 This spring version is studded with blueberries and a lemon sugar filling and frosted with lemon glaze. 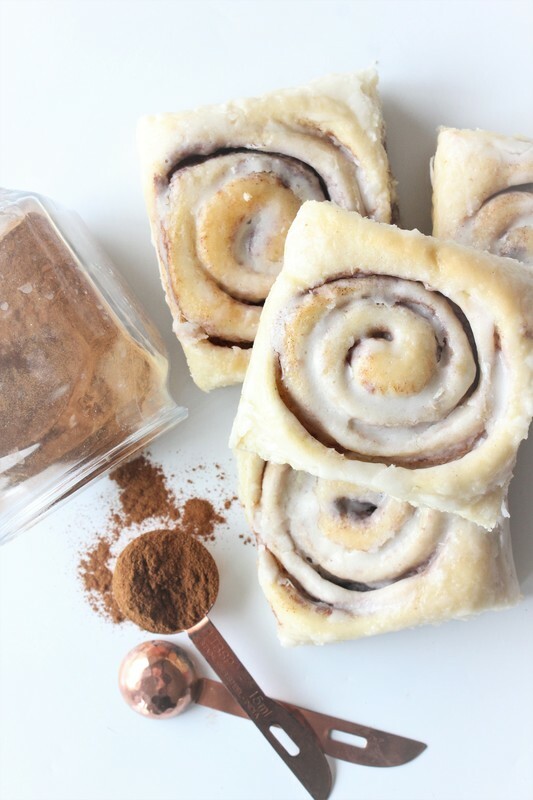 Our well-loved, light and buttery yeast dough made to create this delectable comfort food - cinnamon rolls! A light and buttery yeast dough, formed into balls and baked to perfection! 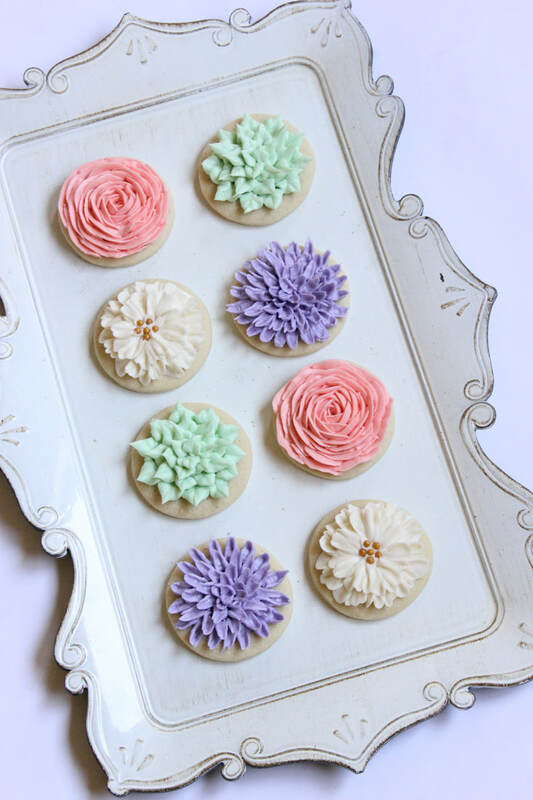 Our tasty sugar cookie dough, cut into rounds and beautifully decorated in a variety of floral buttercream designs. 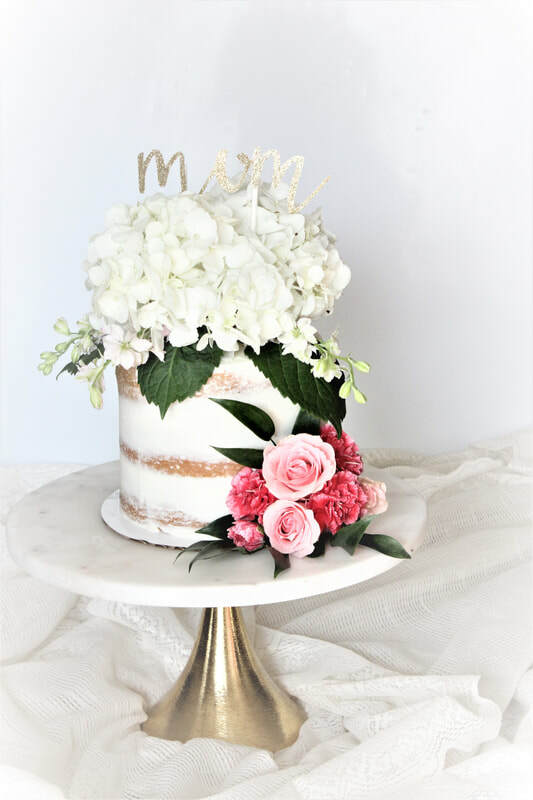 A gorgeous dessert for spring and a wonderful Mother's Day gift idea! 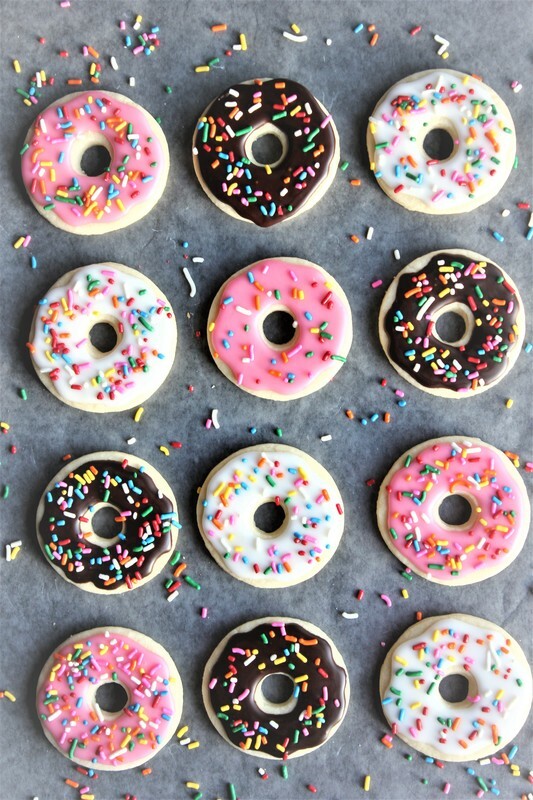 Our tasty sugar cookie dough, cut into donut shaped cookies, iced with fun donut colors and topped with rainbow sprinkles. 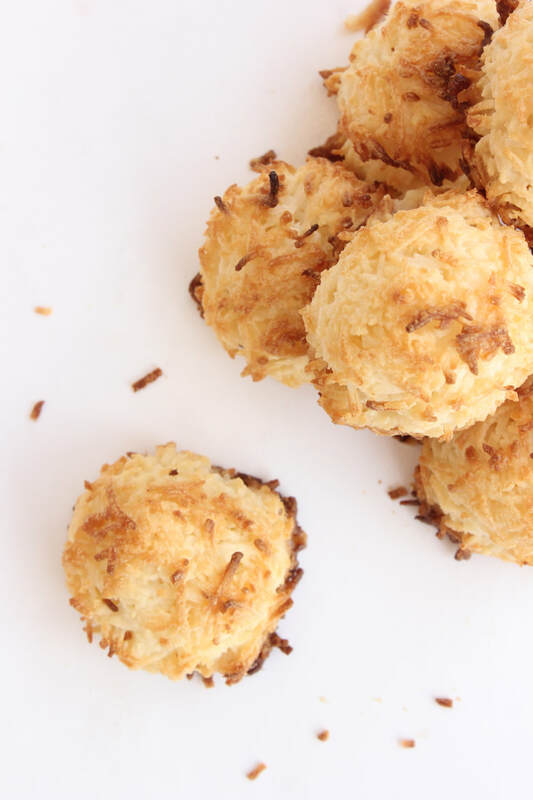 Delicious, chewy, coconut macaroons scooped into rounds and baked until perfectly golden. 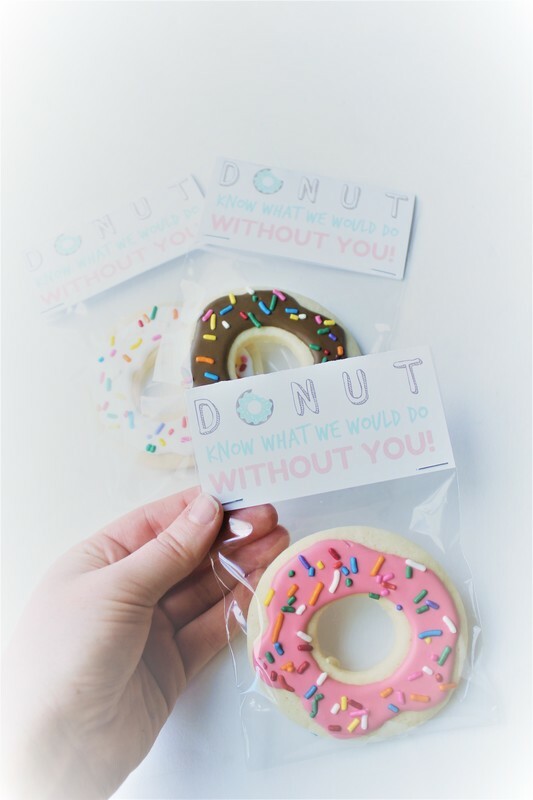 Gift the teachers in your lives with these fun "Donut know what we would do without you!" iced cookie packs! 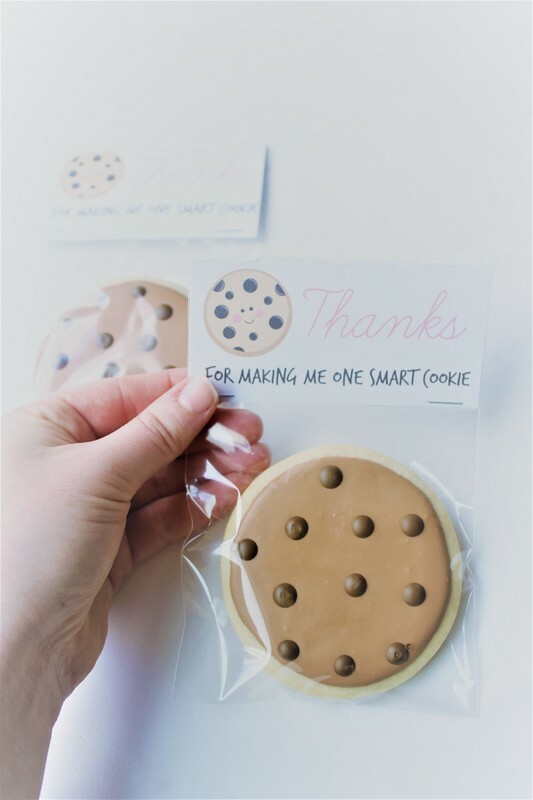 Gift the teachers in your lives with these sweet thank you iced cookie packs! 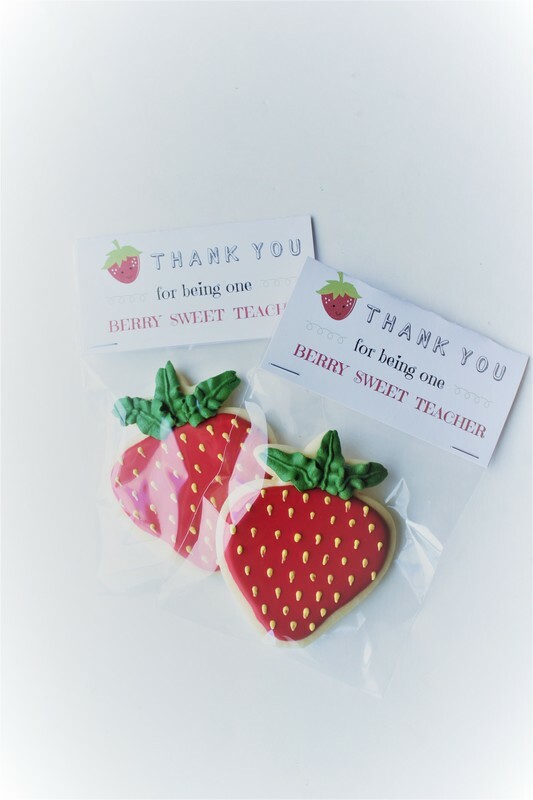 "Thank you for being one berry sweet teacher"
Gift the teachers in your lives with these chipper cookie packs! 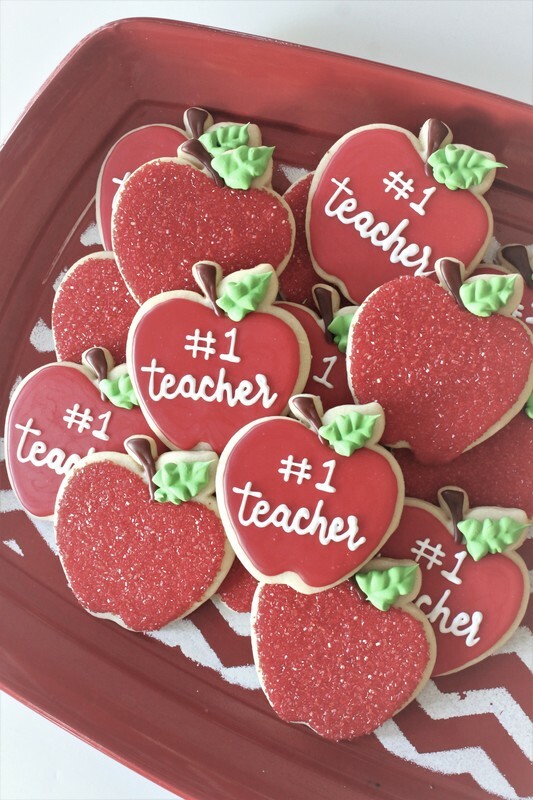 "Thanks for making me one smart cookie"
Our delicious, soft sugar cookie dough, shaped and decorated as cute red apples for the #1 teachers in your lives. Can be individually wrapped for gift giving, by request! Show your appreciation to the "AH-MASON" teachers in your lives! Fun and delicious cookie sticks decorated and sealed individually in bags, placed in a mason jar and tied with a "chalkboard" tag ready for your custom message! 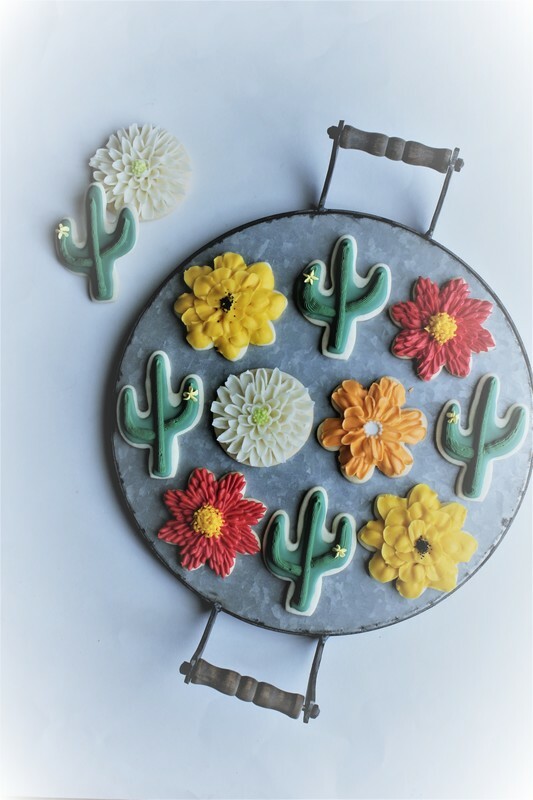 Our tasty sugar cookie dough, beautifully decorated in a variety of buttercream desert bloom designs. A bright and festive dessert for Cinco De Mayo! 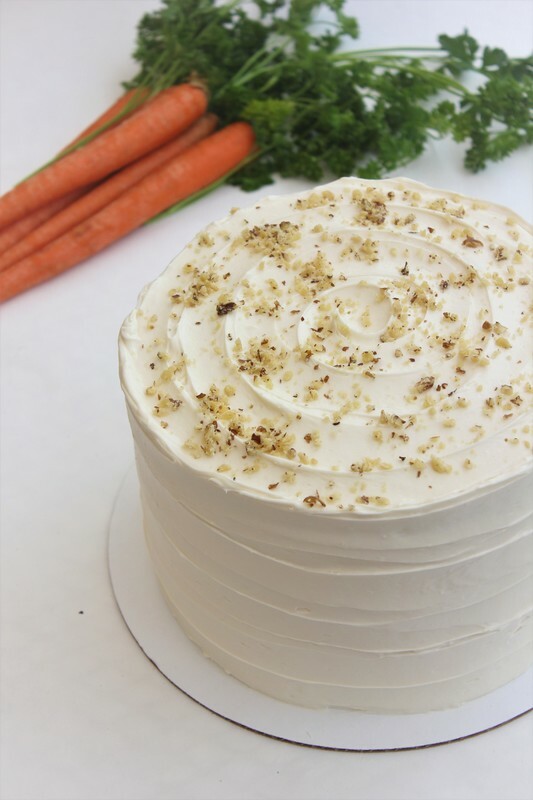 A wonderfully moist carrot cake, strewn with walnuts... a perfect cake flavor for spring! 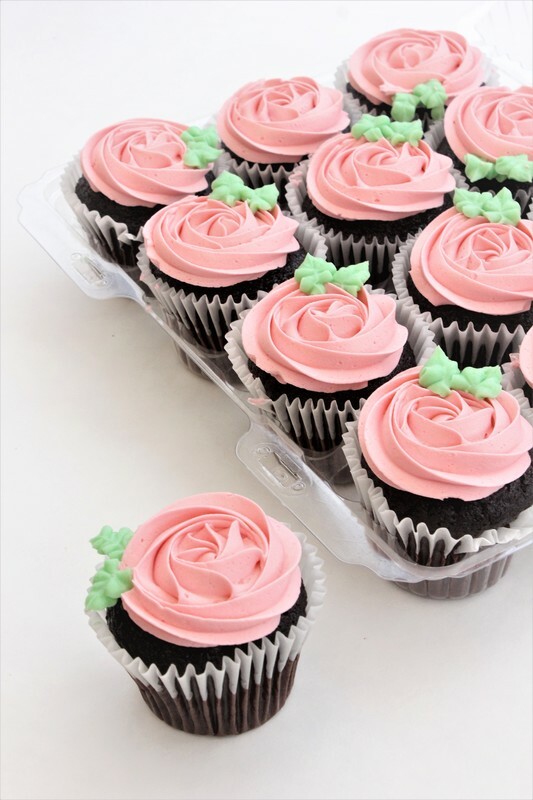 Our moist and delicious cake in cupcake form, made in the flavor of your choice, piped with a beautiful buttercream rosette and dainty little leaves. 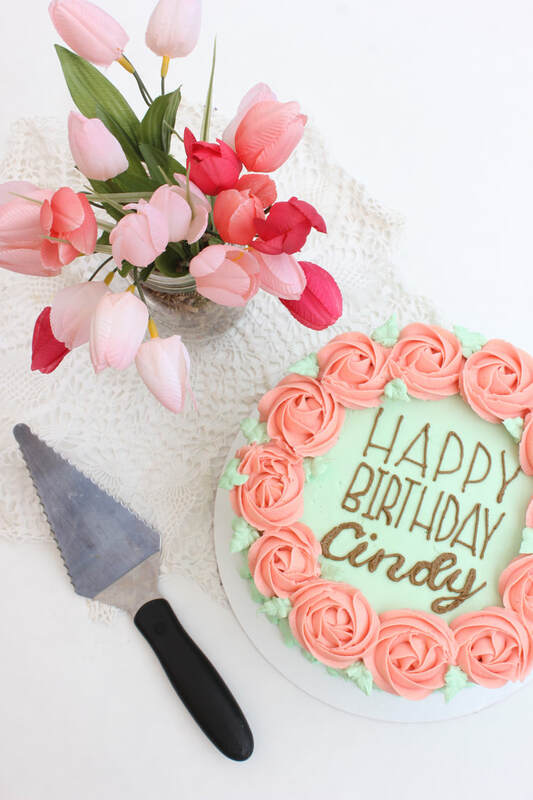 A moist and delicious cake, in your choice of flavor, frosted in mint green and adorned with pretty, buttercream roses. Also includes a decorative cake message! 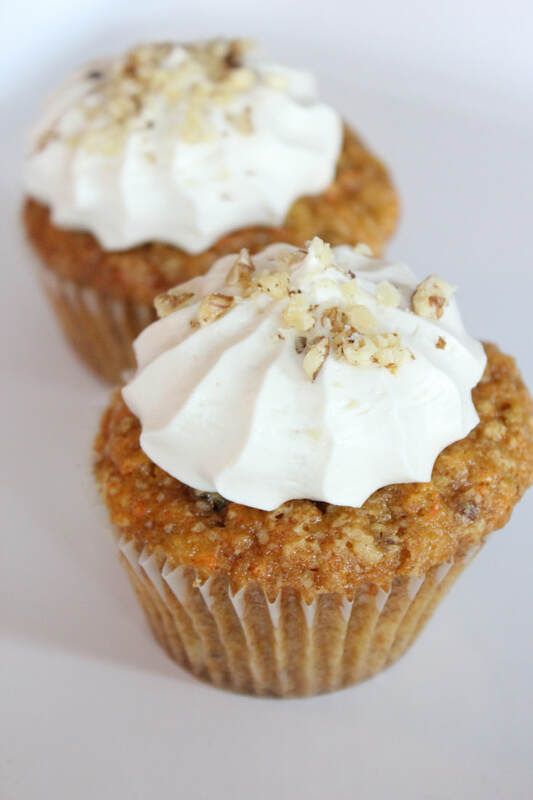 Our wonderfully moist carrot cake, strewn with walnuts... baked in cupcake form! 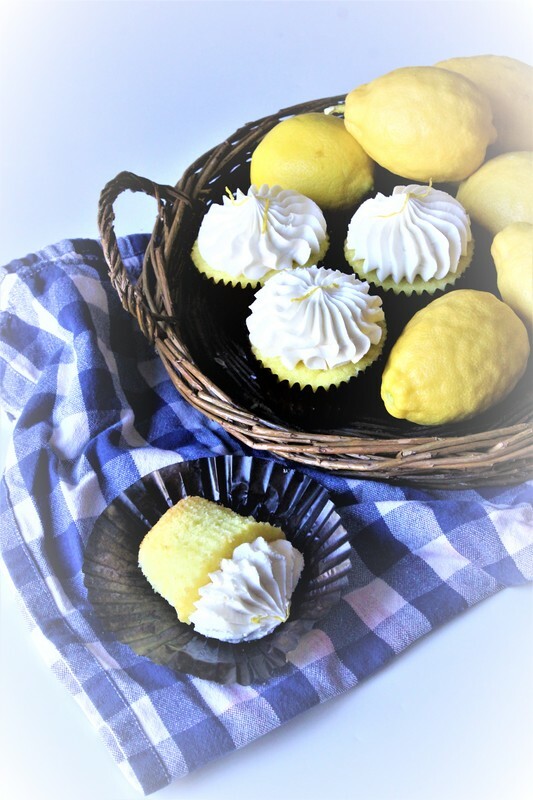 Our scrumptious lemon cake baked into cupcake form. Topped with our creamy vanilla buttercream. A delicious dessert for spring! 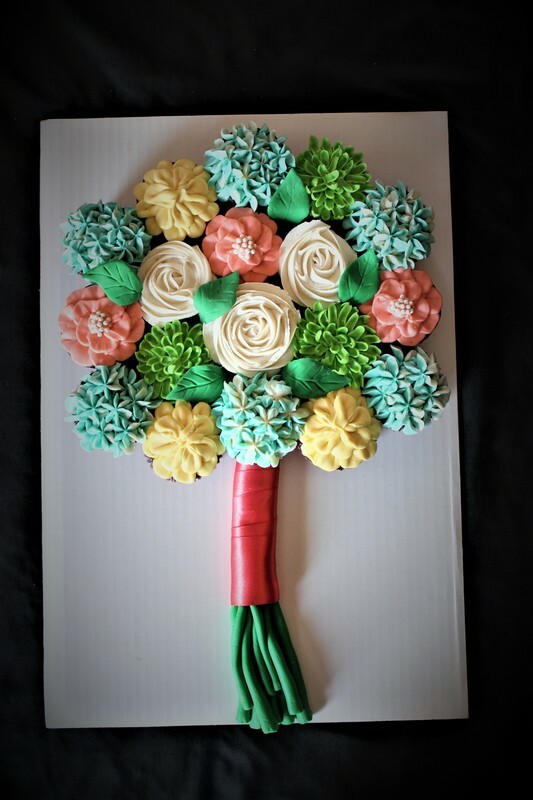 A stunning arrangement of an assortment of floral-piped buttercream cupcakes! A gorgeous, sweet smelling (and tasting) bouquet, sure to please. Great for spring gatherings, the office, a thank you or Happy Mother's Day gift! 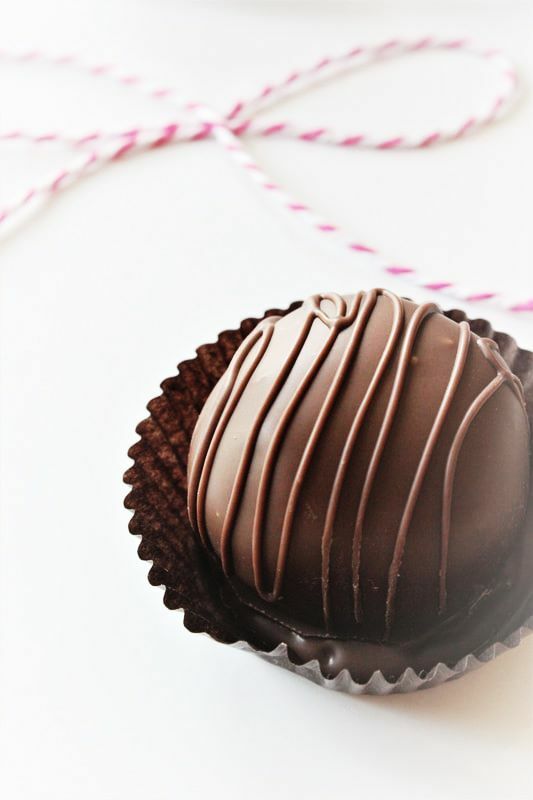 Our decadent chocolate brownies, baked and rolled into jumbo balls and dipped and drizzled in creamy chocolate. 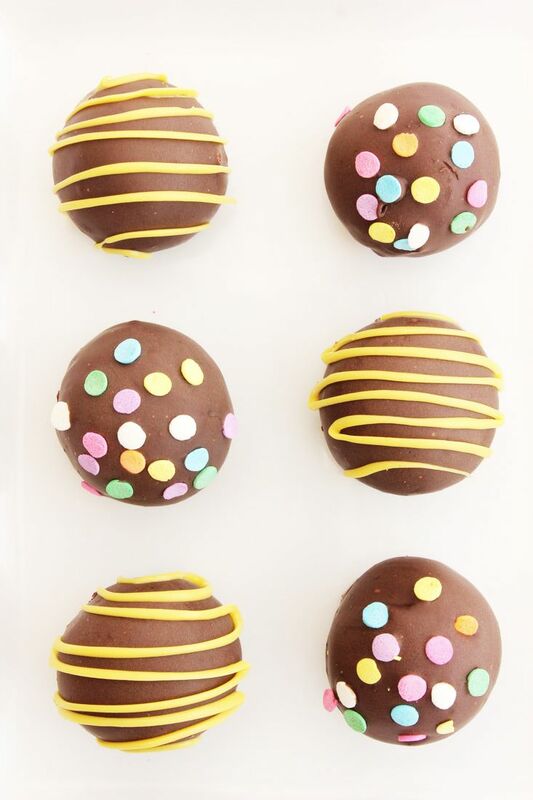 Our decadent chocolate brownies, baked and rolled into jumbo balls, dipped and drizzled in creamy chocolate and topped for spring! 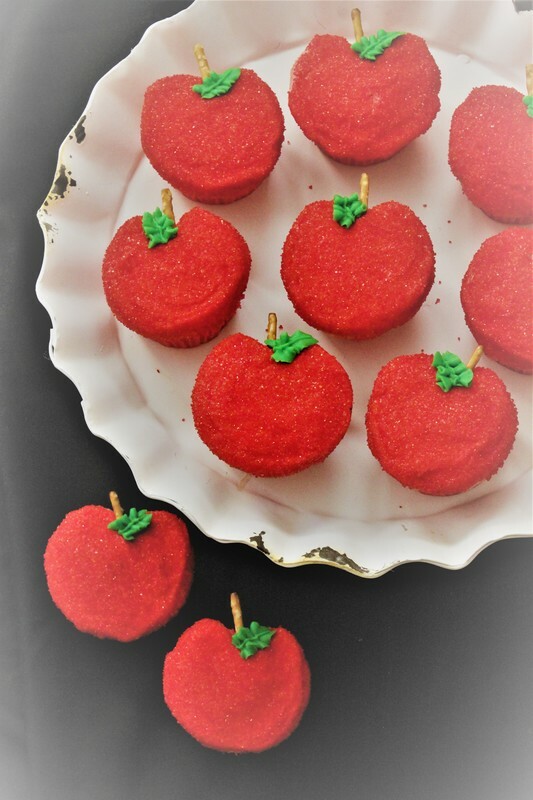 We would be delighted to add a sweet note to your upcoming occasion, whether it be for a Cinco De Mayo gathering, Teacher Appreciation gifts or a Mother's Day dessert! To order, please complete the form below. Once submitted, an order invoice will be sent to the email you provided. Once paid, your items will be added to our work schedule. Thanks so much for supporting The Boyer Bakery! Can be individually bagged for gift-giving! Just let us know in the comments section! Please put cake flavor choice and custom message request in the comment section at the bottom of this form. Thanks! Please specify cupcake flavor choice in the comments section below! Thanks! Have something custom in mind? Don't hesitate to contact us!